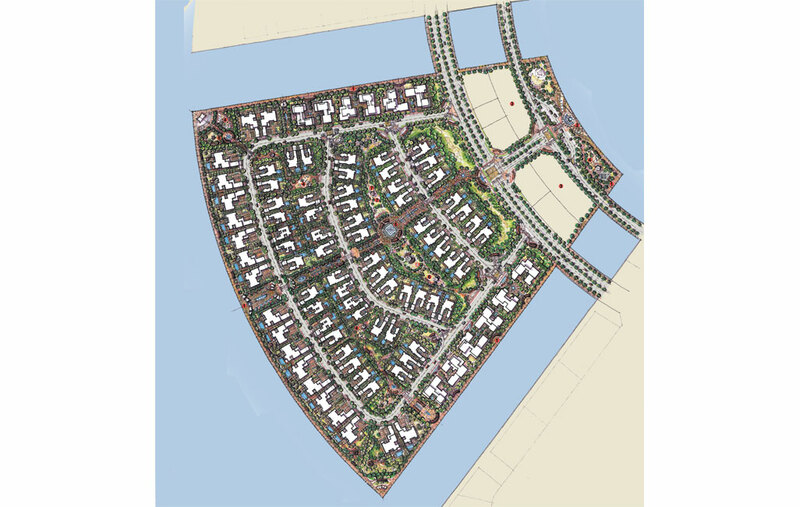 Qetaifan Islands form an exclusive district in the Lusail City development in Qatar. They comprise four offshore islands, with a combined land area of 2.5 million m2, all connected by pedestrian and vehicular bridges. Within the islands there is a designated development area of 1.7 million m2. 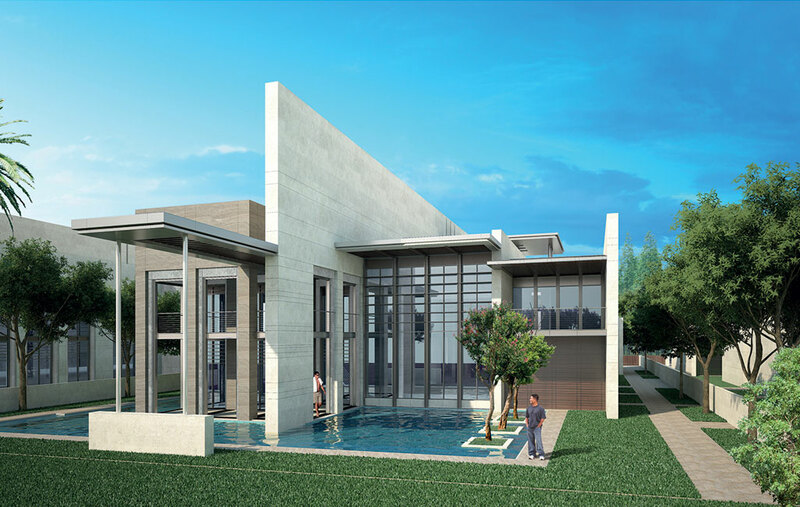 In April 2014, Diar Consult was invited to participate in a competition for the design of four prototypical villas (two waterfront villas and two garden villas) suitable for the development. 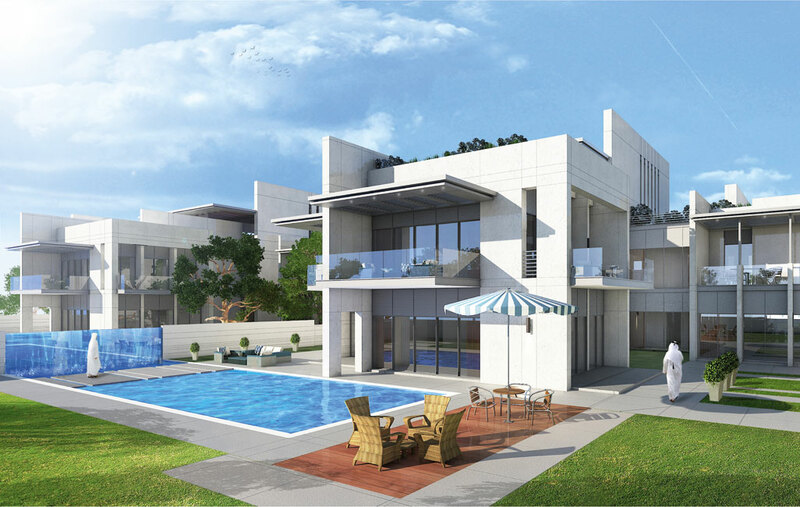 The scope of services included master planning the two islands and undertaking the architectural design of the buildings as well as the full interior design and furniture, fixtures and equipment (FF&E) for all four villas, to be constructed as precursors to the main development. Given Qatar’s successful bid for the FIFA 2022 World Cup and Doha’s aim to embrace this tournament, and having considered the project’s location within the wider context of the city, country and region, Diar Consult elected to submit contemporary and technologically advanced design solutions (as opposed to traditional models). 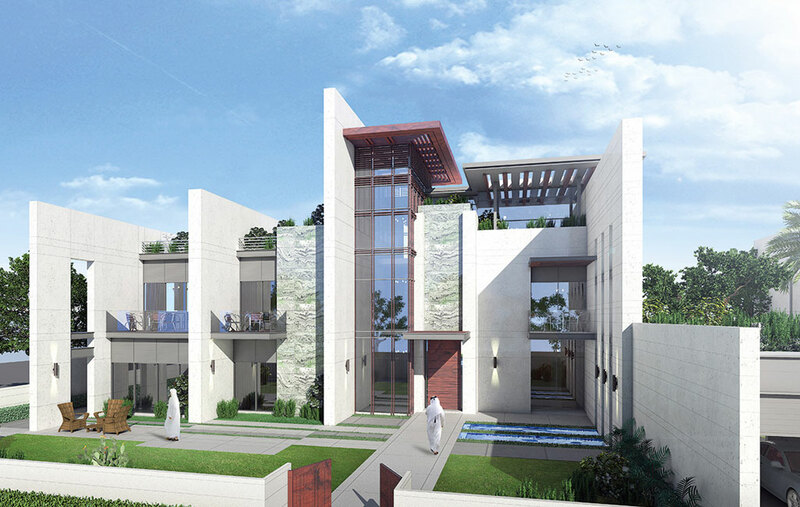 Offering new modern lifestyles and vibrant living environments within the community was felt to be compatible with the spirit of the future development of Doha. 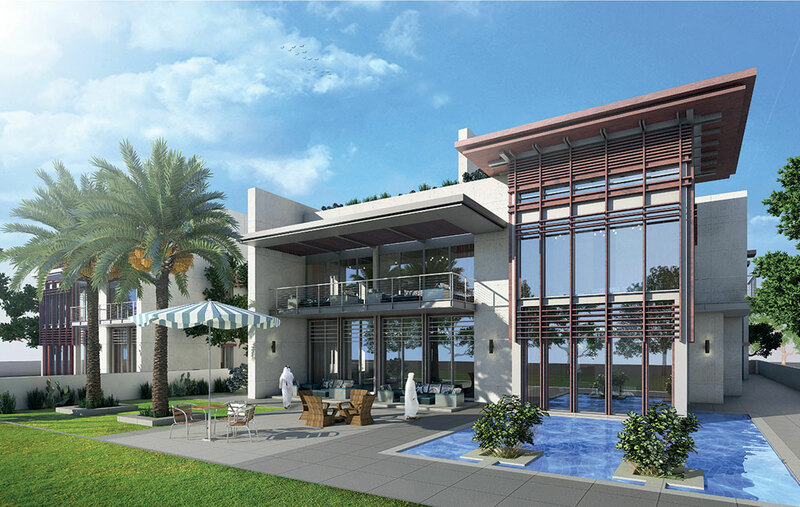 Lusail Real Estate Development Co.